(Entry was posted by Rajesh Kumar on this post in the Dumb SEO Questions community on Facebook, Friday, December 19, 2014). Can i rank my websites and same Keyword on different country google search engine and How? Please Tell me. 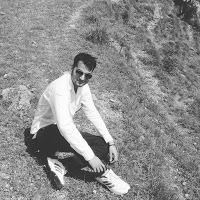 Rajesh Kumar: Can i rank my websites and same Keyword on different country google search engine and How? Please Tell me. 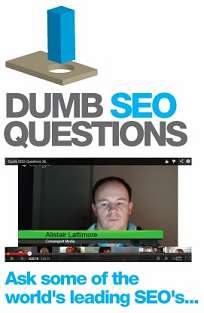 View original question in the Dumb SEO Questions community on G+, Friday, December 19, 2014).